WE ARE IN IN TO WIN IT!! – S.T.A.A.R. WE ARE IN IN TO WIN IT!! It is that time again. 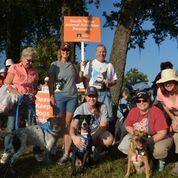 Last year was our first venture into the “Strut your Mutt” and we came in third in the district. This year you can help us do better. This is our largest fundraiser of the year. All donations are matched. If you send in $50, we receive $100. 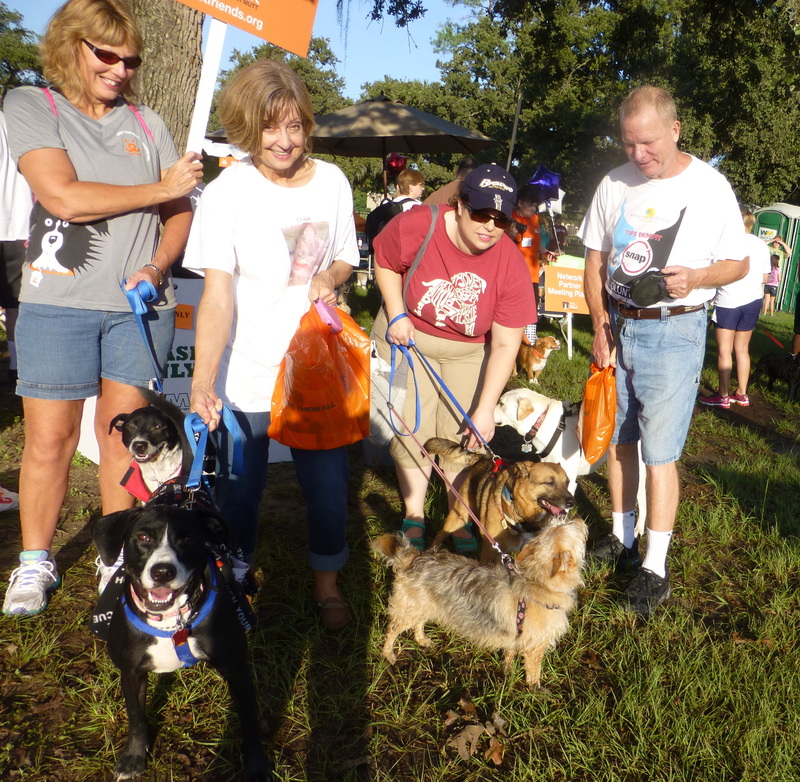 Simply send a check to STAAR with the notation “Strut your Mutt” and you can help us. 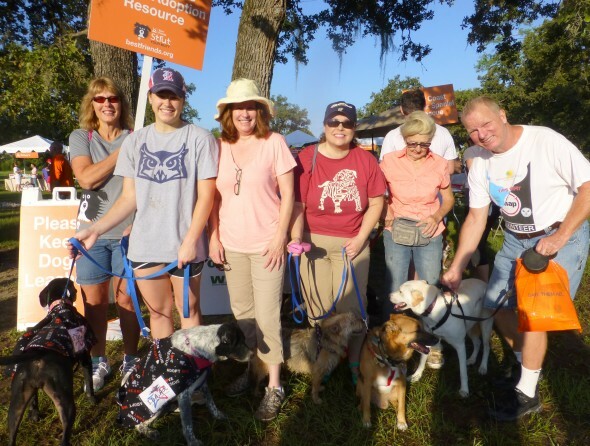 If you want to participate in the run or walk go to (underline)http://go.gl/cgFgAc.